عموناصر جان بله! این سینتی سایر جدید یاماها است که ظاهرا همین روزهای اخیر معرفی شده ولی هنوز توی سایت رسمیِ یاماها نتونستم پیداش کنم. - نمایشگر رنگی و لمسی و واید در کنار دکمه های جهت ها روی پنل کیبورد. این سایت مشخصات کامل دارد. 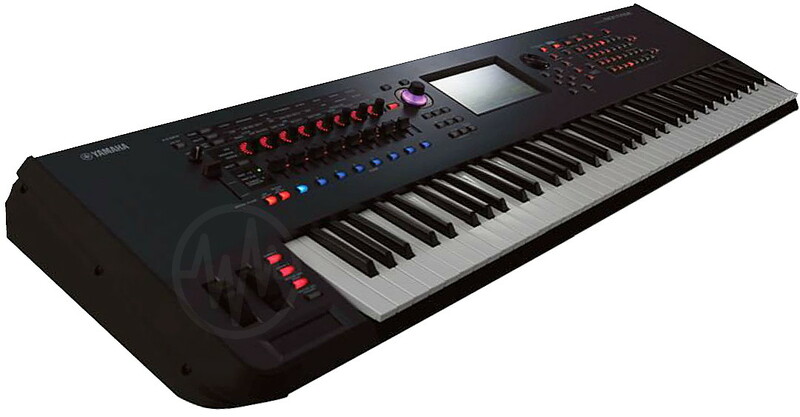 pure Frequency Modulation synthesis.) 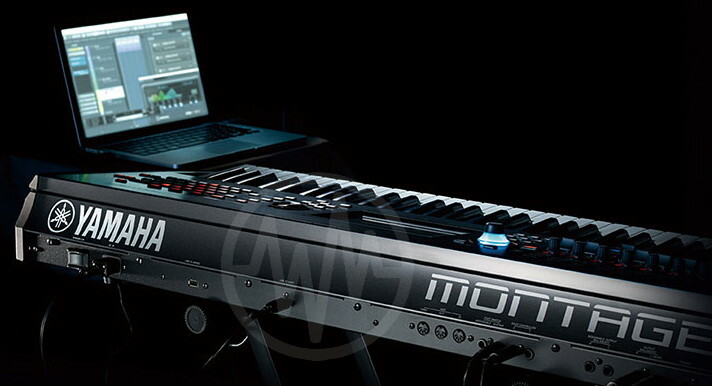 These two engines can be freely zoned or layered across eight parts in a single MONTAGE Performance. 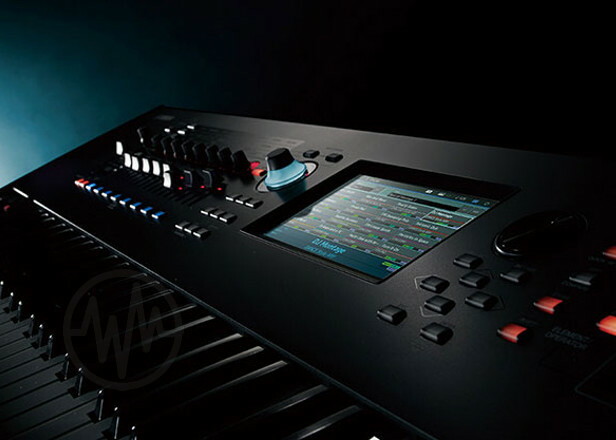 IMotion Control Synthesis Engine unifies and controls two iconic Sound Engines: AWM2 (high-quality waveform and subtractive synthesis) and FM-X (modern, nteract with MONTAGE Performances using Motion Control: a highly programmable control matrix for creating deep, dynamic and incredibly expressive sound. 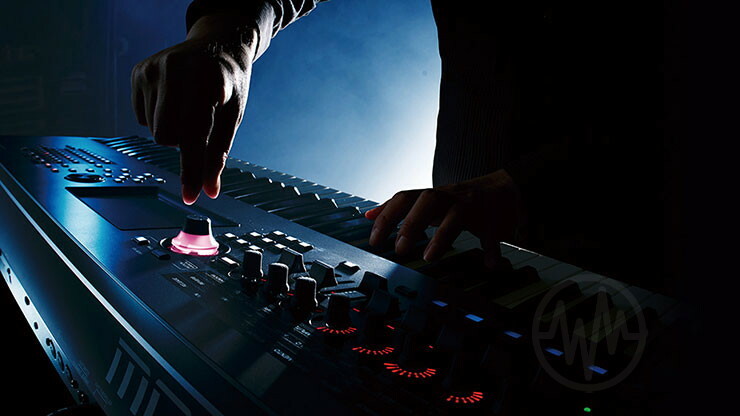 With Motion Control, you can create new sounds not possible on previous hardware synthesizers.